Sahasra joined The Velocity Growth Hub team in December 2017 as a Project Officer. Sahasra supports and specialises in the Velocity team’s grants scheme to help the small to medium sized enterprises in the South East Midlands who are interested in expanding their business, investing and recruiting. Previously worked as a Project Officer & Data Management at a global property & construction company and IT Project Support Officer at Birmingham Airport. 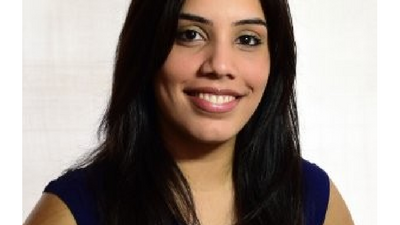 Prior to this Sahasra studied Business Management at University of Worcester.